We have another great product to help you organize, our Budget Notebook! 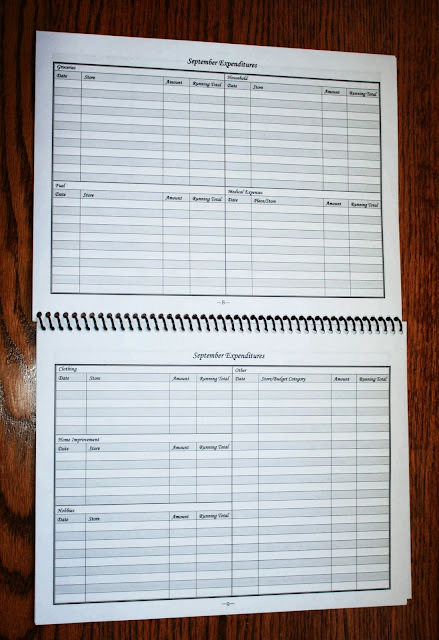 The Budget Notebook by Mama's Notebooks is designed to help you keep a household budget that is simple, easy, and accurate. 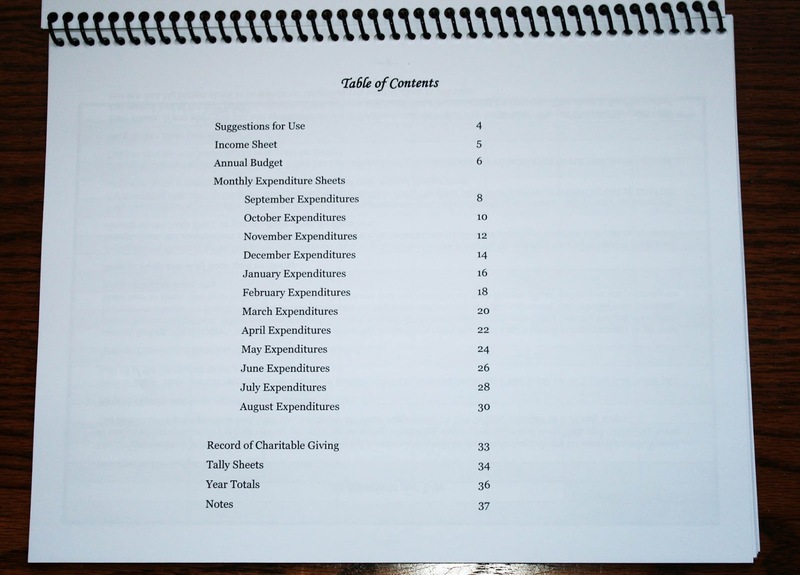 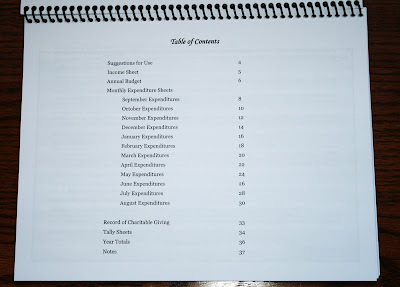 It features charts for everything you’ll need to get your budget under control, as well as a Notes section at the back with ample room for planning, organizing, writing reminder and to-do lists, and tallying up sums. 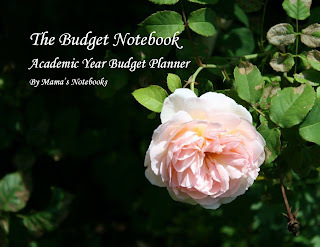 You can buy this notebook for an academic year budget (September-August) or a calendar year budget (January-December). Head on over to our lulu webstore to buy one now!